The heirs of composer George Gershwin have filed a lawsuit that seeks at least $15 million from Warner Bros. Music for the underpayment of royalties and other accounting discrepancies. The lawsuit was filed Friday in New York State Court. Gershwin composed Rhapsody in Blue, An American in Paris, Porgy and Bess and other famous works. Since his death in 1937, his Trust has been working with various Warner Music subsidiaries including Warner/Chappell on the exploitation of his work. In 2007, the Gershwin heirs conducted an audit and allegedly turned up what they say is Warner Music's failure "to protect and preserve Gershwin's copyright interests both domestically and abroad." Specifically, the plaintiffs take issue with the way Gershwin's music and orchestrations has been rented outside the United States and Canada, the licensing of his ballets, the licensing of concert grand rights and an alleged failure to register copyrights in arrangements of his compositions with performance rights organizations in a timely manner. 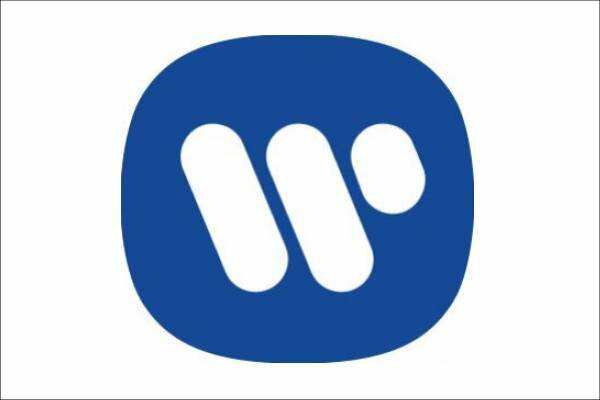 According to the complaint, Warner Music is contractually required to hand over all net income, which is defined as gross receipts minus a 15 percent administration fee. The plaintiffs allege all sorts of ways that Warners failed to make a full accounting and took too much in deductions and allowed too many commissions. The lawsuit also takes issue with how the music giant has booked foreign revenue, a hot issue in the music law world. "With respect to reported rentals of Concerto in F in Italy during 2003, the royalty review revealed that the Defendants permitted and/or authorized... the following: excessive and unnecessary chain of fees and commissions. First, on the $1,903.27 of gross revenue actually paid for the rentals by the end user, a 35% commission was taken by Ricordi Music Publishing SPA, the local rental third-party sub-agent in the territory of Italy, before it remitted the net revenue to Warner/Chappell Italy, the Defendants' affiliated entity in Italy; Second, a 15% commission on this net amount was then taken by Warner/Chappell-Italy before it remitted the net revenue to Warner/Chappell US; and Third, a 15% commission was then taken on this net amount by Warner/Chappell-US before remitting the remaining net revenue sum of $994.44 to the GG Parties. Making matters worse, the GG Parties received this sum as part of the accountings rendered by the Defendants in the third quarter of 2007 -- approximately 4 years after the actual payments for the rentals were received by Ricordi." An April 23 audit report determined that more than $4.4 million was owed before interest, according to the plaintiffs. But the plaintiffs say that more is owed through other failures such as using misleading royalty statements, failure to monitor the activities of affiliates and abandoning territories including Asia and Australia. Represented by attorneys Brian Caplan and Jonathan Ross, they are now demanding at least $5 million in compensatory damages for breach of contract and at least $5 million in compensatory damages and another $5 million in punitive damages for breach of fiduciary duty.